The world of electric vehicle charging standards is still fragmented, but some leaders are starting to clearly emerge. 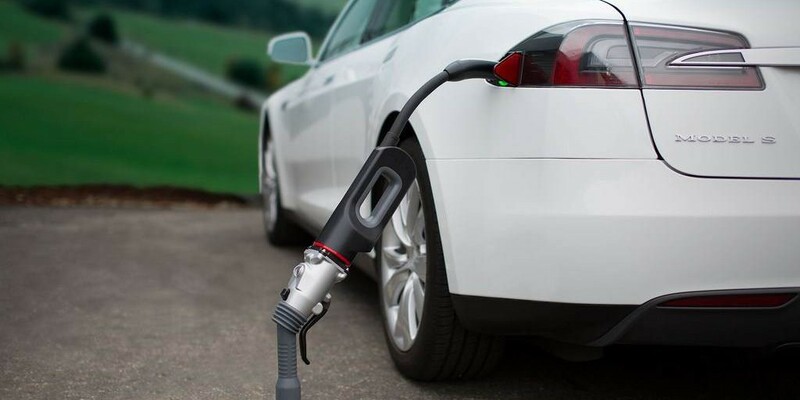 The battle of different electric vehicle charging standards is still very much ongoing, but they all have something in common: they are all pushing for faster charging. Review: EVgo finally gets an app but does it improve DC fast charging? What’s the best Twitter app for the Mac? Utah, Colorado, and Nevada are three of the nation’s leading examples when it comes to EV ownership. 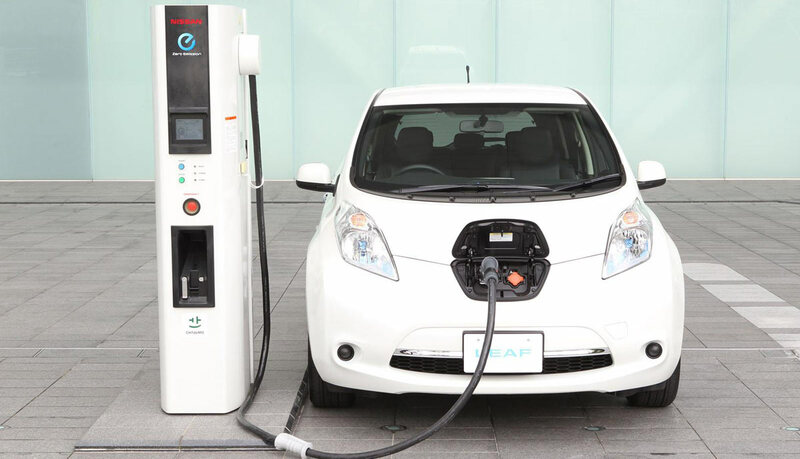 Each is host to a number of charging stations and Colorado even offers a stipend to potential EV owners when shopping for a vehicle; in fact, it’s one of the most generous states in the nation in that regard. 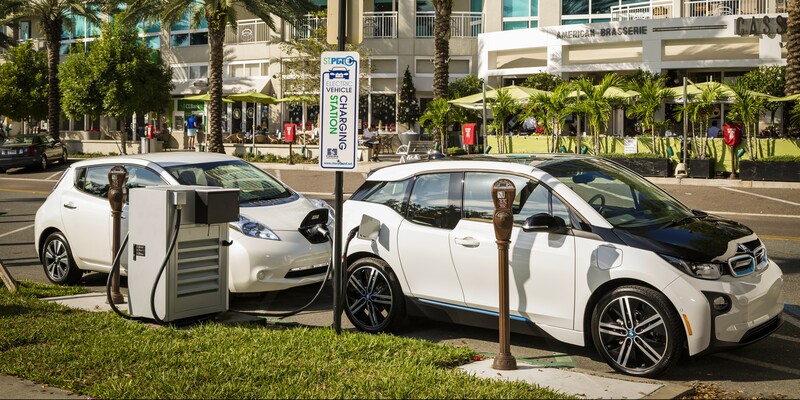 BMW and Nissan announce a partnership to deploy 120 fast-charging stations in the U.S. The Royal Automotive Club of Australia opened the “RAC Electric Highway“; a network of charging stations along the Australian west coast. A nice option for a truly impressive little EV car. However 20 minutes for every 80 miles of drive time doesn’t really let you take long trips (vs 20 minutes for 170 miles on the Tesla Model S.